Wrestling Observer Live with Bryan Alvarez and Mike Sempervive is back today with tons to talk about including the Greatest Royal Rumble fallout, Roman Reigns and whether or not turning him heel would make any difference, what to do with him if he did turn heel, calls and texts and so much more! First segment has talk about the Greatest Royal Rumble which took place on Friday, including talk about the next possible show, the finish to Brock/Roman and Roman’s failure to win the title again and Braun Strowman winning the show’s titular match. More talk about Roman after the break about Roman Reigns’ future. Things get pretty heated, because with the loss, who is there to be “the guy”? Should he go heel? Is Braun Strowman the guy? Even more talk about Roman Reigns’ future fills the third segment, as well as more on Saudi Arabia and thoughts on Triple H vs. John Cena. 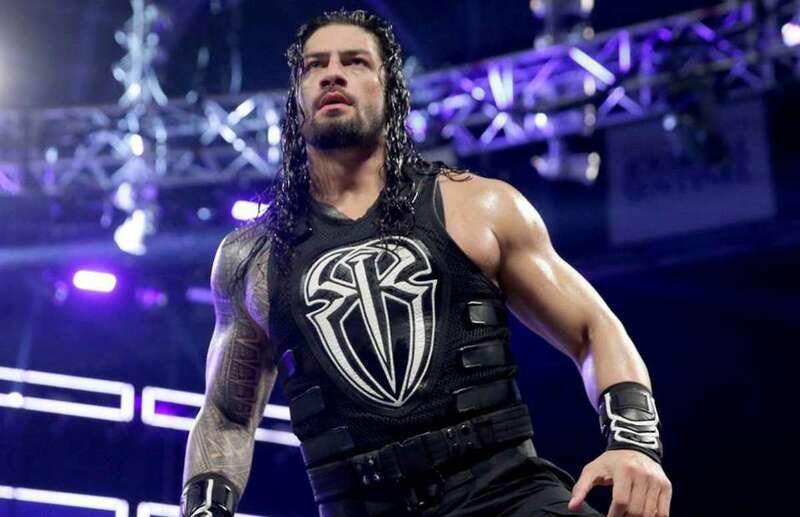 WOL: Raw fallout, Extreme Rules, Sasha and Bayley, Roman Reigns, ROH, more! Jan 30 Doc Young's Wrestling Weekly: Rumble Fallout, Fans Taking Over, Mailbag & more~!